Born in Santiago, Chile, José Donoso studied at the Educational Institute and recived a scholarship to study English Literature in teh United States for two years. His firts short story collection received the Municipality of Santiago book award in 1955. "Coronación" (1957) was the first novel. Later, he published "El lugar sin Límite" (A place With no Limits), "El Obseno Pájaro de la Noche" (Obsecene Bird of Night), "Casa de Campo" (Country House), which received the Critics Award (Spain), "Desesperanza" (Desperation), among others, which made him the Chilena writer par excellence during the Latin American literary "boom". 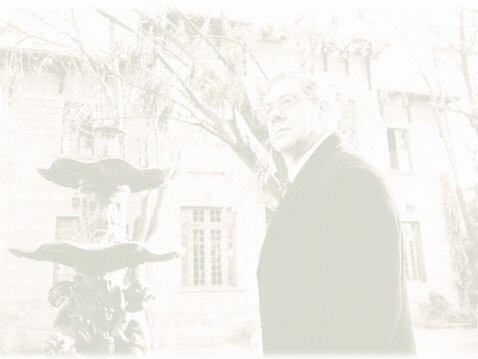 José Donoso is one of the most representative and original writers of his generation due to his creation of hypnotic atmospheres and obssed characters. His understanding of literature and creation itself places him in the genre of the psychological novel. Because of this, the characters in Coronación represent a solid reality. The novel moves between the anguish of the upper class, to some degree exaggerated but nonetheless real, and the despair of those beings relegated to the corners of society, trapped in povertys jaws, and living a brutal life.